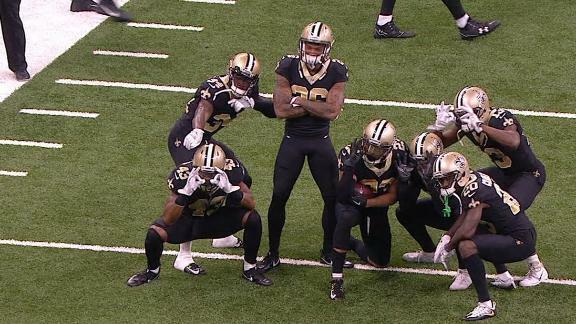 They’ve named themselves Boonk Gang. hagan714 and QBREES9 like this. I have been against using the name Dome Patrol before... Love to find another name for this D. But if not then I can see them becoming the Dome Patrol once again. They’re throwing up B’s for Boonk Gang. There’s an aspiring rapper named Boonk who went viral “stealing” stuff and running off while yelling Boonk Gang, whole lotta gang s***. 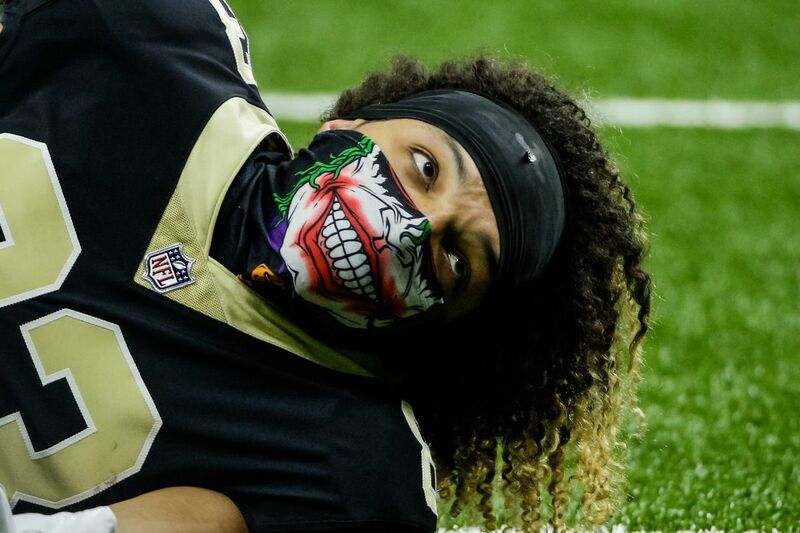 Soooo....Lattimore is making a habit of stealing the ball and running off with it. Yeah as funny as it may seem I can't imagine it going to far with todays enviorment and movements. I see a PR nightmare lurking. It's the Ohio State connection, Lattimore, Thomas and Vonn Bell all Ohio state alumni.